I love ethical subscription boxes. I love receiving treats through the post and having a pick me up that boosts my mood and is economical. I love thoughtful businesses that take on feedback and are as environmentally friendly as possible. And this is why I love The Cruelty Free Beauty Box. 1. They DO NOT test on animals at any point during production of their products. 2. They DO NOT allow third parties to test their products on animals. 3. The ingredients they use from suppliers are NOT tested on animals. Not only do they do the work for you, they aim to make the switch to cruelty free and vegan products as simple and fun as possible. And all the while you can receive a box full of lovely treats every month. 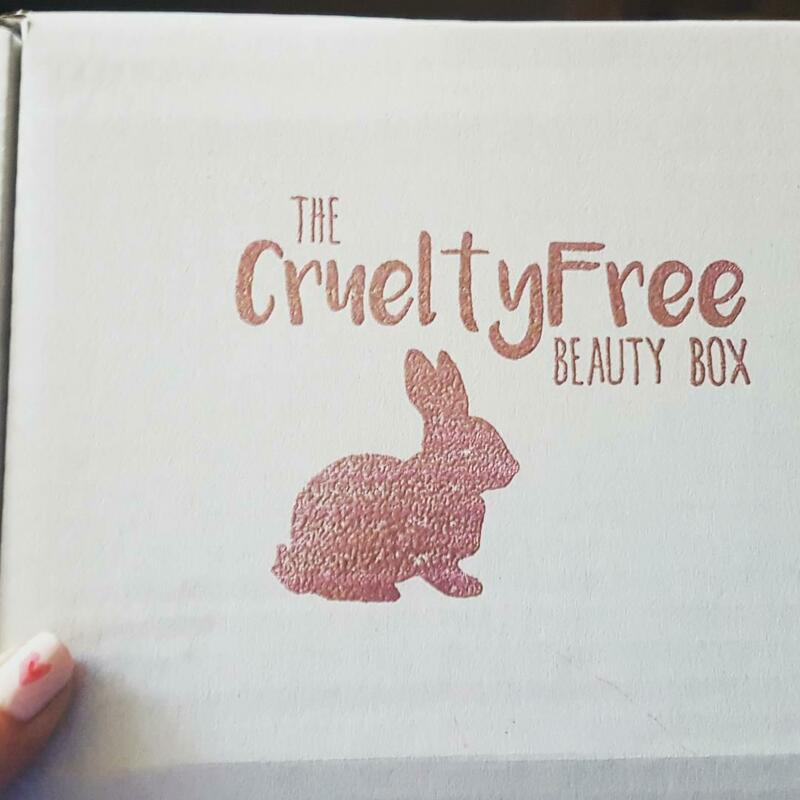 There are three main options with The Cruelty Free Beauty Box: the monthly Beauty Box, the monthly Makeup Box, and the well-stocked shop. 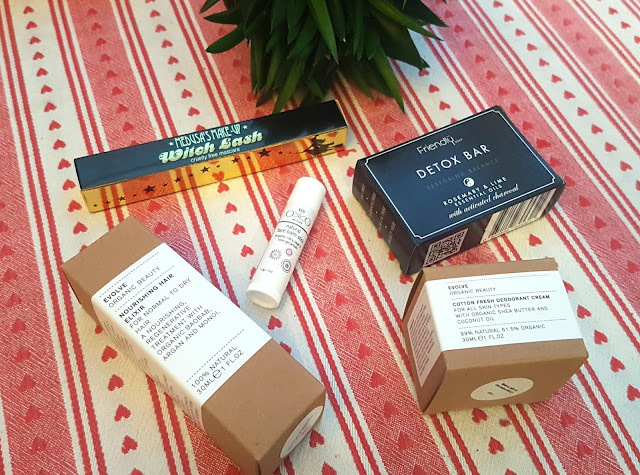 Not only does The Cruelty Free Beauty Box offer a rolling subscription that can be cancelled or skipped at any time (though to be honest I am not sure why you would want those options! ), but you can buy the products featured in their boxes at any point directly from their online store. This is especially great if you do end up pausing for a month and then realize you're desperate for some of the items, or if you end up falling head over heels for a specific product. I have placed so many orders with the shop (I can't help it!! ), and I love the option to combine shipments with your next Beauty or Makeup Box. For someone looking to create as little waste as possible and to shrink their impact on the environment, this is ideal. My latest bundle of goodies arrived today with my February edition, and as always, I was well impressed by the care that went into packaging, the little extra treats that came inside my parcel, and the personalized discount code for my next shop order. 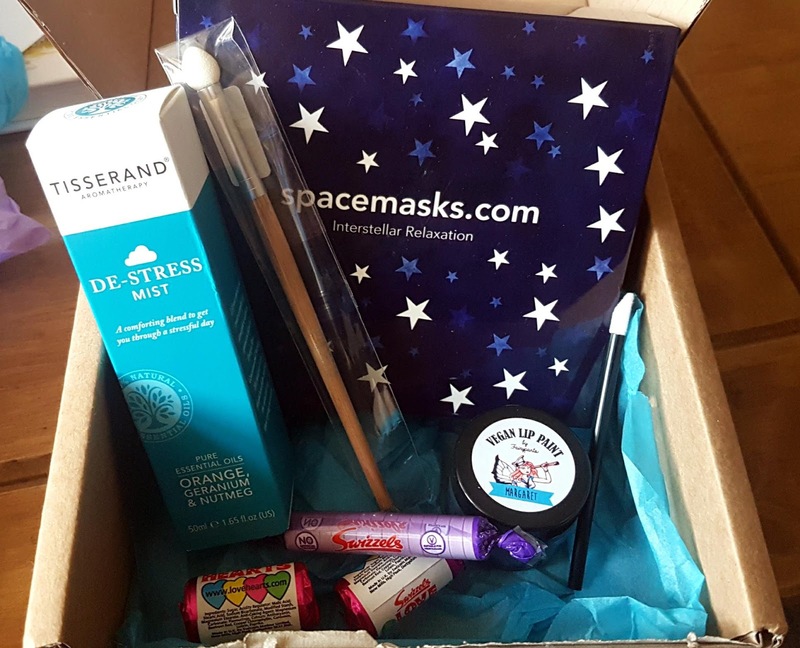 I ended up buying a full box of Spacemasks, a product that was featured in December's box, as well as a pot of Fairypants' lip paint, Tisserand's De-Stress room mist, and a Benecos eyeshadow sponge. The sale The Cruelty Free Beauty Box shop was offering a few weeks ago was too good to pass up, so I ended up choosing more than my usual one or two items, but I am so happy with this little bundle! The spray smells better than I imagined, and while the lip paint is not as pigmented as I expected it is incredibly hydrating. Plus, I did not have to worry about delivery fees or an added carbon footprint! Along with my shop purchase, I got the February Box which is jam packed this month. Overall, the box has a total value of over £42 and boasts four full size products and a deluxe sample. Inside, there is a face balm from Okko Skincare made from Clary Sage and Rose Geranium. The balm is suitable for all skin types, and the instructions state only a tiny amount is needed, meaning this sample size (4.5g for £4) should last a fair amount of time. The February edition contains two full size products from Evolve Beauty, the "Cotton Fresh" Deodorant Cream worth £10 and the Hair Elixir, a product I have sampled before and loved, worth £16. There is also a soap that smells so mouth-wateringly good I have already popped it in the upstairs shower to use (it seems too good to wait!). The Friendly Charcoal Detox Bar is worth £2.62, making it one of the best value for money items I have seen in a long time. The final full size product is the Witch Lash Mascara from Medusa's Makeup, a cruelty free brand that many are excited to see debut in the Beauty Box (it has appeared in the Makeup Box before!). The mascara has a volumising and lengthening formula, and is worth £9.95. I am particularly excited to try out the Friendly Detox bar and the Evolve Deodorant Cream, as these are items I have been eyeing up recently to purchase myself. I love trying out new natural deodorants, and I am really looking forward to seeing how this compares to some of the other balm/cream based ones I have used in the past. And the Friendly soap smells divine -- I could smell it through the cardboard before I even opened the box! I love the variety in February's collection, as it really covers the key areas of beauty and has provided items that a lot of people will consider staples in their routines. I find this time of year really difficult, as the lack of sun starts to wear on me, and I tend to start getting lethargic and not wanting to go out as often. For a month that I struggle with, this could not have been a better box. One aspect I appreciate is that The Cruelty Free Beauty Box does not just feature the big brands that circulate some of the more mainstream boxes, but shares smaller up and coming companies and less advertised businesses as well. 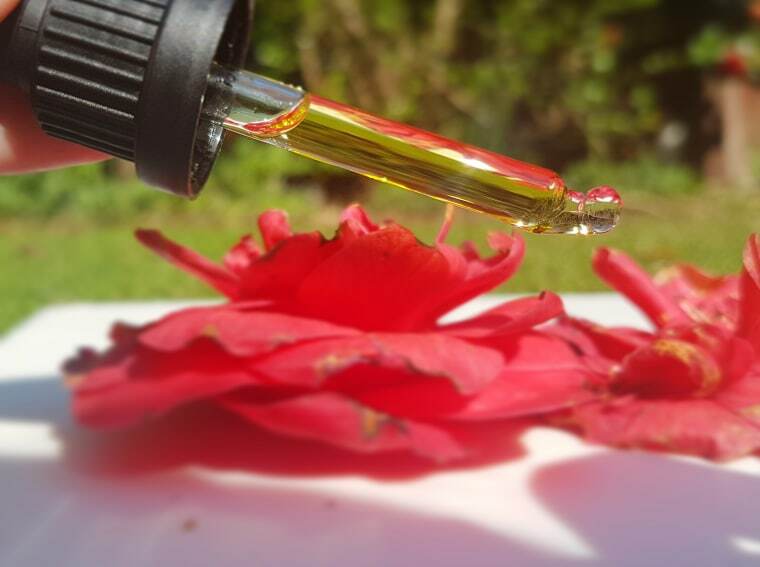 My very first box introduced me to Fairypants, a vegan brand that offers natural skincare and makeup products in a huge variety of scents and shades. And this month, I have discovered another name that is new to me: Okko Skincare, a Britain-based balm brand that blends essential oils into a variety of products in handy on-the-go tubes. My boxes have been so varied and so well thought out, and I love that I can look forward to new and familiar faces with each new collection. I have been a supporter since the very beginning, and you can view the majority of the past boxes I have received in my Year of Ethical Subscription Boxes post. One thing I can say as someone who has been regularly getting these boxes since May of last year is that the focus on the natural aspect of beauty has been growing more and more, and this is a change I greatly appreciate. Over the last nine months there have only been two or three products that I chose not to use, which for a box that delivers five to six items per month is extraordinary! This shift can also be seen in the Makeup Box, which, like the Beauty Box, delivers five to six products per month. This option caters to those who are looking for a more focused subscription (or one without skincare) and includes makeup and makeup tools. Cruelty free brands that have found their way into the monthly boxes include both boutique and high street finds such as Barry M, Medusa's Makeup, Fairypants, Saturated Colour, Benecos, Manna Kadar, Honeypie, Nanshy, Bellapierre, and one of my personal favourites, PHB. There is seriously something in these boxes for everyone, no matter if you are just beginning playing with cruelty free makeup or if you are a seasoned pro at winged eyeliner and blending foundation. The Makeup Box has included so many hits in the past, including one of my all time favourite finds -- RawGanic facial wipes. These makeup wipes are all natural (and include no phenoxyethonal!) and are so effective. I have bought at least five or six packs of these since first discovering them in a summer box last year, and will continue to do so as they are super convenient, smell wonderful, and leave my skin feeling refreshed and slightly hydrated. A new love of mine is the Honeypie Minerals matte blush, which is made from 100% natural minerals and contains no added nasties. The powder is super light, which is great for my skin which is easily congested, and did not leave me looking overly flushed. Having red hair and being very pale, it is easy for me to come off looking overly pink, but this blusher is subtle enough to wear without worrying about me looking like a clown. And an added bonus is that it contains natural UV protection -- win! The Cruelty Free Beauty Box Makeup Box has helped me branch out in terms of the types of products I use as well as the brands I own. Before subscribing, I had hardly any face products -- I had maybe one powder and a few highlighters. I never thought that a blusher would work for my skin tone, or that I could use a concealer stick without breaking out. Discovering new areas of beauty that I had not explored myself before has been one of the best part of subscribing to TCFBB Makeup Box for me. If you are interested in subscribing to The Cruelty Free Beauty Box, you can now pre-order a one off of the March edition here, or sign up for a rolling subscription for £14.95 (Beauty Box) or £19.95 (Makeup Box) per month. I will be posting highlights of the products shown in this post throughout the week over on Instagram and Twitter, so be sure to follow to learn more about these fantastic treats, and remember to hit the subscribe button to always keep up to date with The ecoLogical! 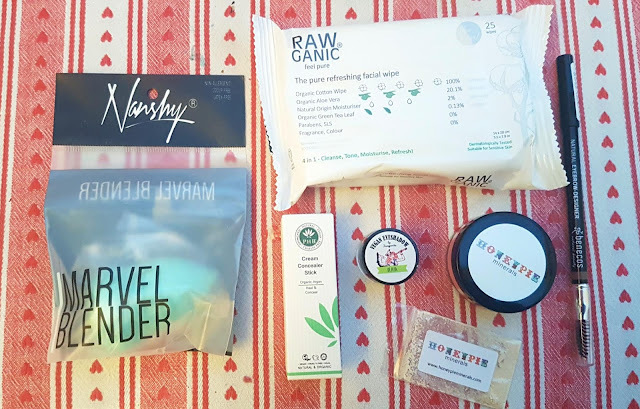 I love the idea of an ethical beauty box! The deodorant cream sounds like a great idea! I'd love to try one! I can't believe I never seen a more ethical/cruelty free version of the subscription box so thanks for the review. 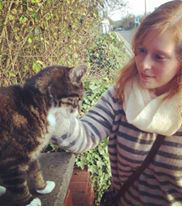 It is definitely a change I feel the need to make! The products look great. I am obsessed with checking out subscription boxes! I just checked out the space masks and I think I need some of these asap! As you know I am also cruelty free and funnily enough I am running a giveaway with the founder for the goody box on my blog event company's Instagram and I do think that it is great value for money. I like how it focuses on smaller brands as well! I've never heard of this box, but what a fantastic idea! Lots of products that you might not have normally heard of, and a great price too! Amazing that they do these cruelty free boxes! I always see other subscription boxes that I can't have because I want to buy ethical products. That's how I was too and was so happy when I started finding ethical boxes 😍 I have a list of the ones I've found in one of my posts if you're curious! This looks like an amazing subscription. I’ve started becoming more conscious of buying cruelty free so love discovering new brands. If you are new to your own business or come from a corporate or a therapeutic practice background, figuring out the "new rules of business" can be confusing. You want to be pragmatic and have a heart at the same going here You find yourself trying to give away too much. You watch how other people do their business and decide you don't want to do it the way they do.